I recently purchased two books with a gift card I’d gotten for Amazon. I’ll put the photos, names and blurbs down below. These synopses are from of Goodreads. Both of these covers are absolutely beautiful. I love the chance to support female authors and Ibi Zoboi is Haitian so that’s a plus. I’ll try to get through these in the coming months between hours of studying for exams. Do you have any new books you’d like to talk about? Let me know in the comments down below! 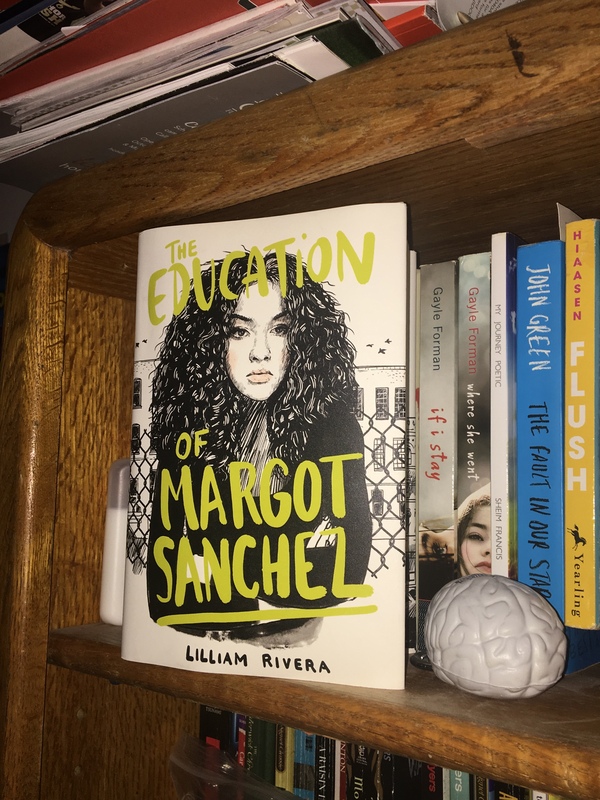 The Educated Negra • This entry was posted in Books, Fiction, Young Adult and tagged Blogger, Book, Currently Reading, Diversity, Immigration, Reading, Two for Tuesday. Bookmark the permalink.